HTC India has all set to launch its 2015 flagship device, HTC One M9 in India. The One M9 is the successor of HTC One M8. 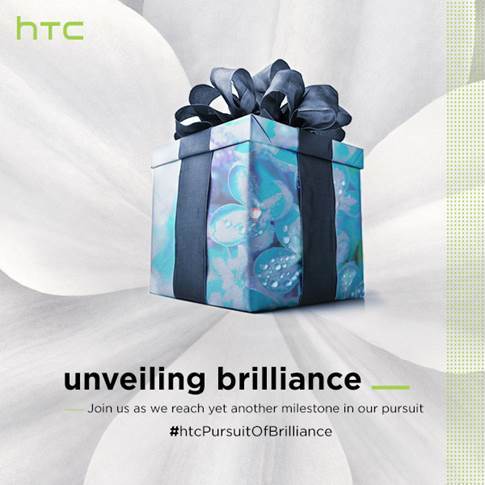 HTC has sent the invite for Unveiling Brilliance event on April 14th in India. HTC One M9 has similar unibody design similar to the M8 with little tweak. They ugpraded the specs like faster Snapdragon 810 Octa-core processor with 3GB of RAM, they kicked out the duo camera for 20 MP rear camera and UltraPixel is now powering the front camera. 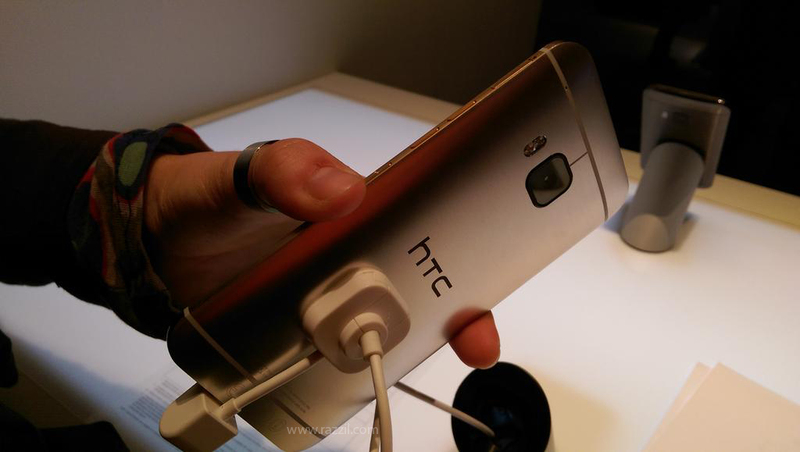 HTC One M9 will directly compete with Galaxy S6 and S6 Edge. The pricing, Dual SIM and MicroSD card slot will be the key points.